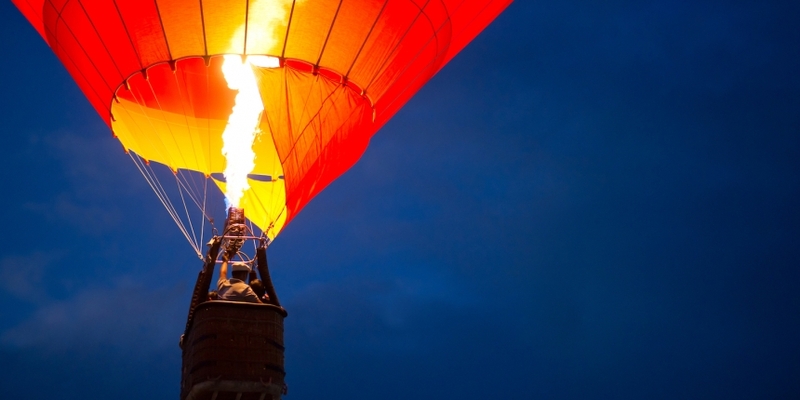 Bitcoin’s price has bounced back above $4,000 following market losses linked to the recent regulatory crackdown in China. After China’s early September ban on initial coin offerings (ICOS), news on September 15 that bitcoin exchanges were shutting down following directives from government officials sparked a market drop that sent prices reeling to a low of $2,981. 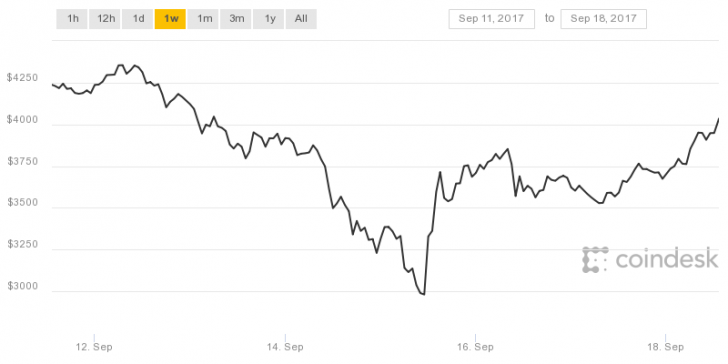 Since then, however, markets have recovered, and this morning’s session saw bitcoin reach a price of $4,061 at press time, according to CoinDesk’s Bitcoin Price Index. Other cryptocurrencies are experiencing gains today as well. The combined cryptocurrency market capitalization is currently at $137 billion, according to CoinMarketCap data, up from a low of below $100 billion just three days ago. Among the top 10 cryptocurrencies by market cap, several have seen notable rises in the past 24 hours, with ether (19 percent), bitcoin cash (14.3 percent) and IOTA (26.2 percent) reporting significant gains.